Sunshine, our youngest daughter has autism. 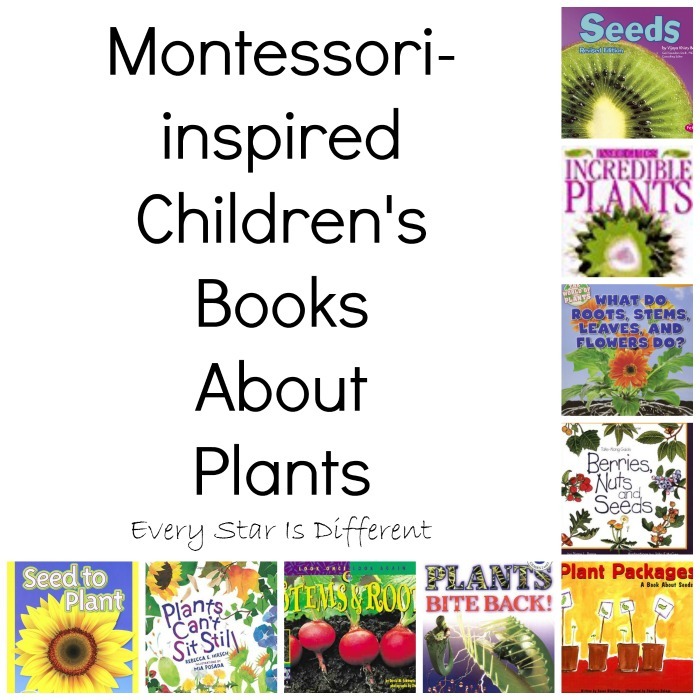 When it comes to learning she is obsessed about botany, the study of plants. 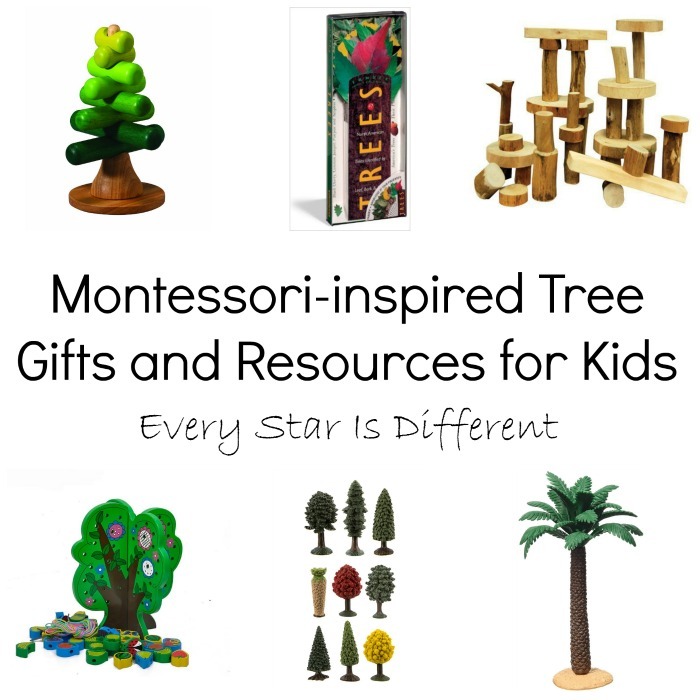 She loves to study trees, flowers, leaves and basically anything that has to do with plant life. If there are botany activities on her Montessori shelves, she is as happy as can be. 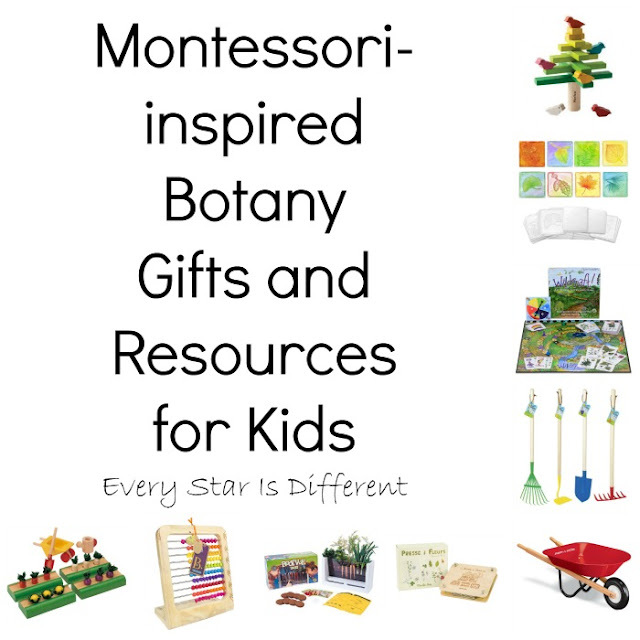 In the spirit of following Sunshine's interests I have gathered together a list of Montessori-inspired Botany Gifts and Resources to use when I'm in need of a gift or a learning resource for her. 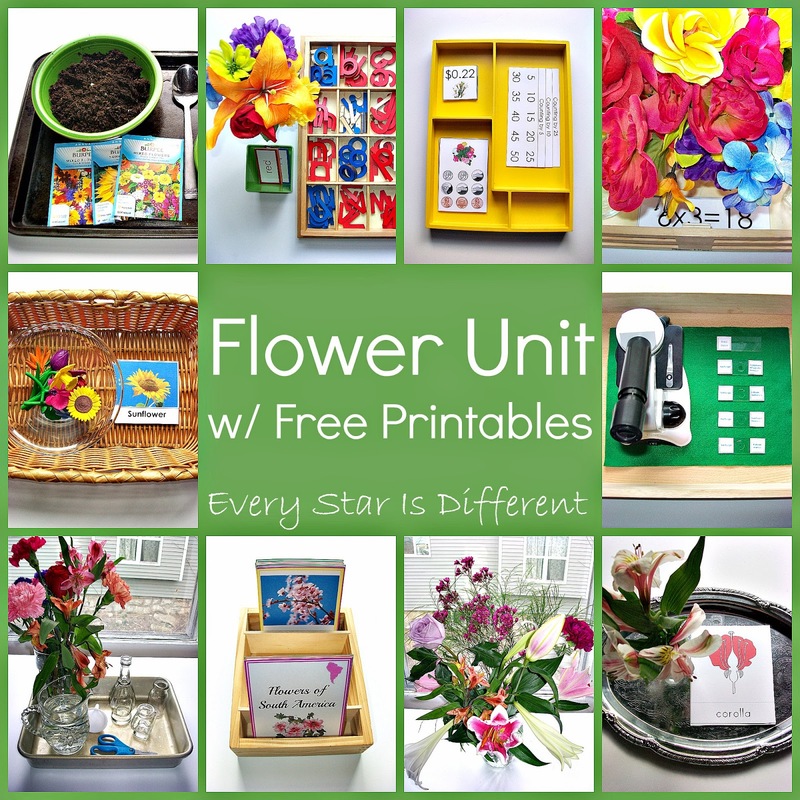 I couldn't resist sharing my fabulous finds. If you're looking for botany gifts or resources, this is the ultimate guide! 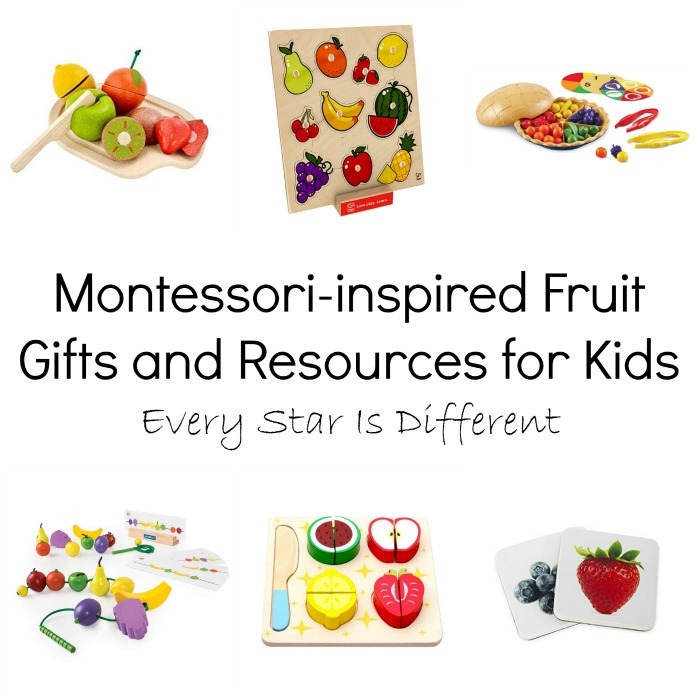 Gifts and resources are divided by category. 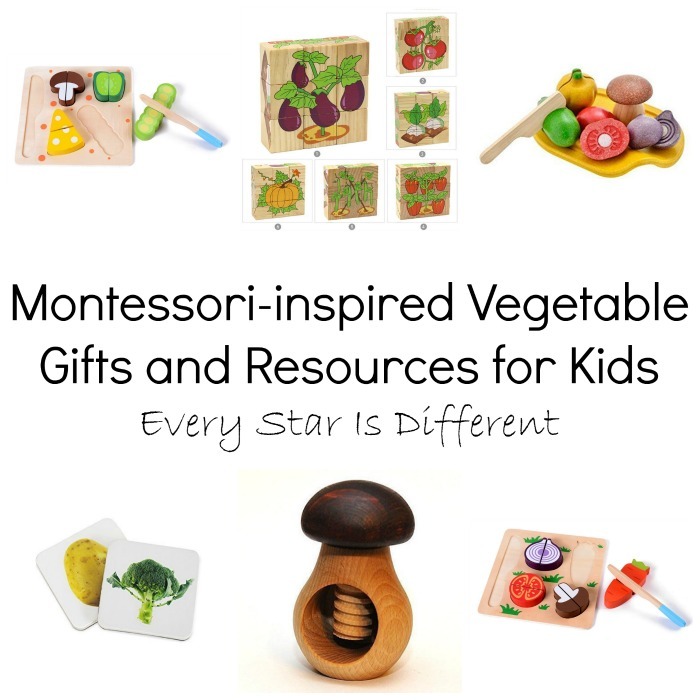 I couldn't believe how many fabulous gifts and resources there are out there. The project was definitely eye opening. 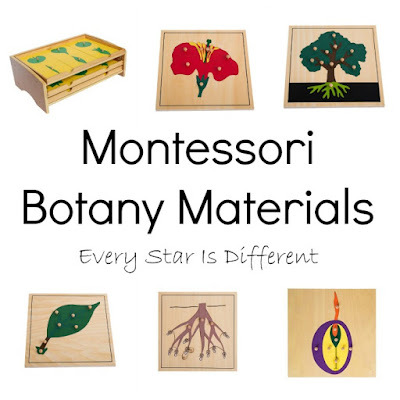 For those looking for traditional Montessori botany materials, you can find all of the necessities below. If you're looking for general plant life gifts and resources I've recommended my favorites below. There are so many out there to choose from. These are not organized in any particular order. Depending on the age and abilities of your child will determine what you might want to try out. 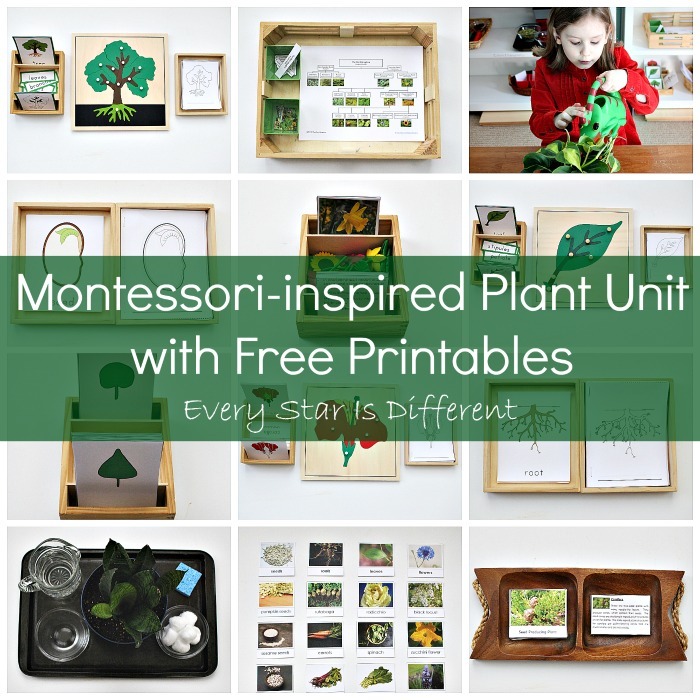 For those who love leaves like Sunshine, there are a few items specific to this particular interest that would work amazingly in the classroom or as a gift. 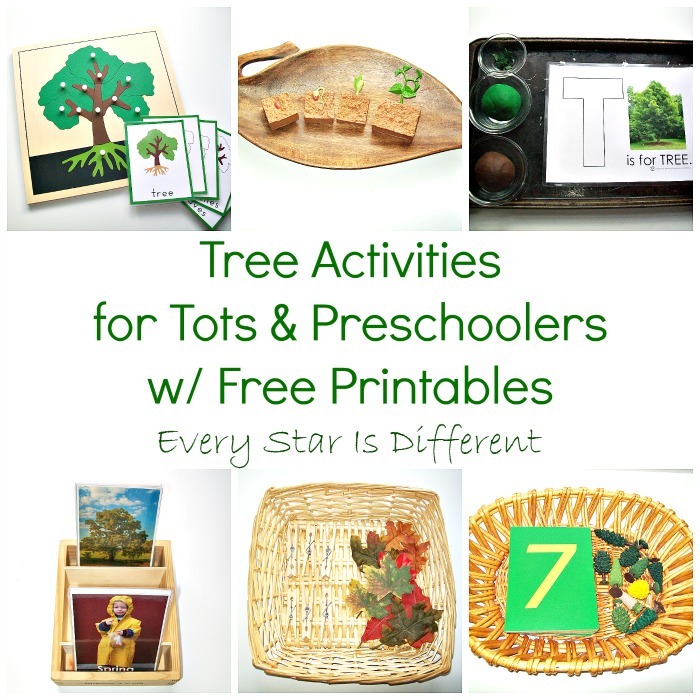 I never realized there were so many fun tree themed resources out there. 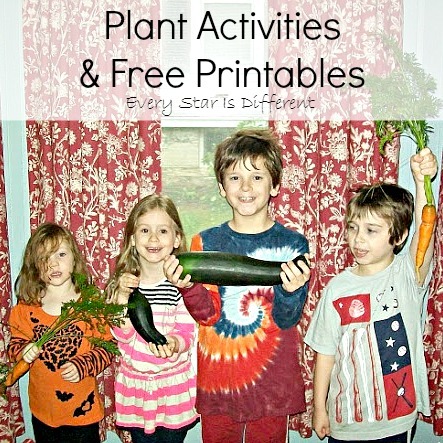 No matter the age of your child there's something for everyone. 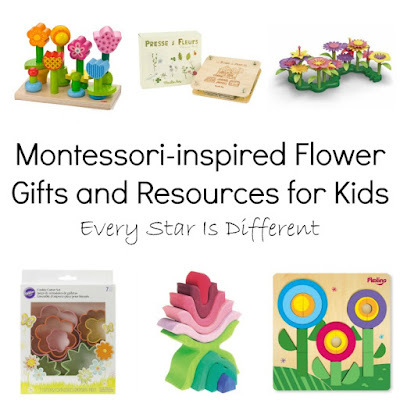 I have fallen in love with so many of the flower themed gift and resources out there for the classroom and at home. They are so beautiful! 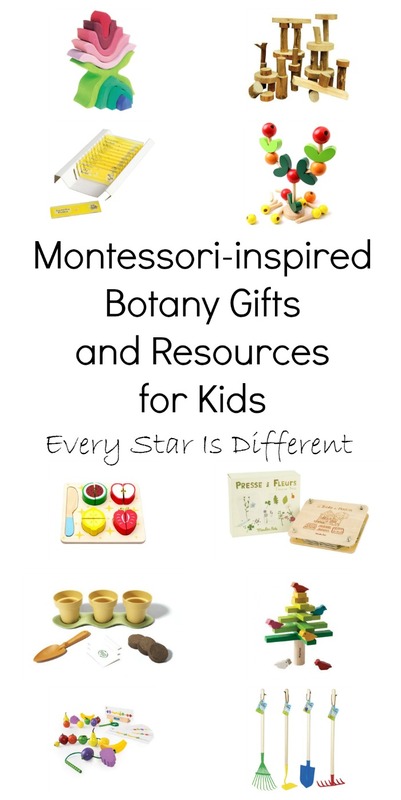 Just so we don't leave anything out, if you're planning to study roots or have a child that is particularly interested in them, the resources below may help you out. There's not much, but enough to dive into a fun study. 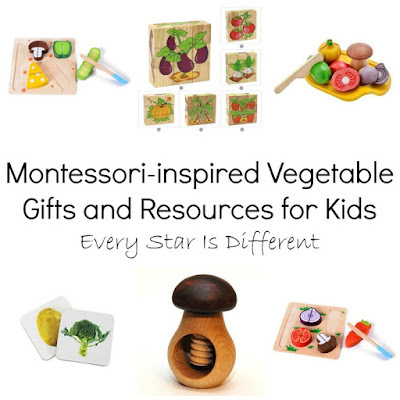 For those planning a study of vegetables or for a child who loves vegetables in general, there are some great gift and resources out there that are Montessori friendly. 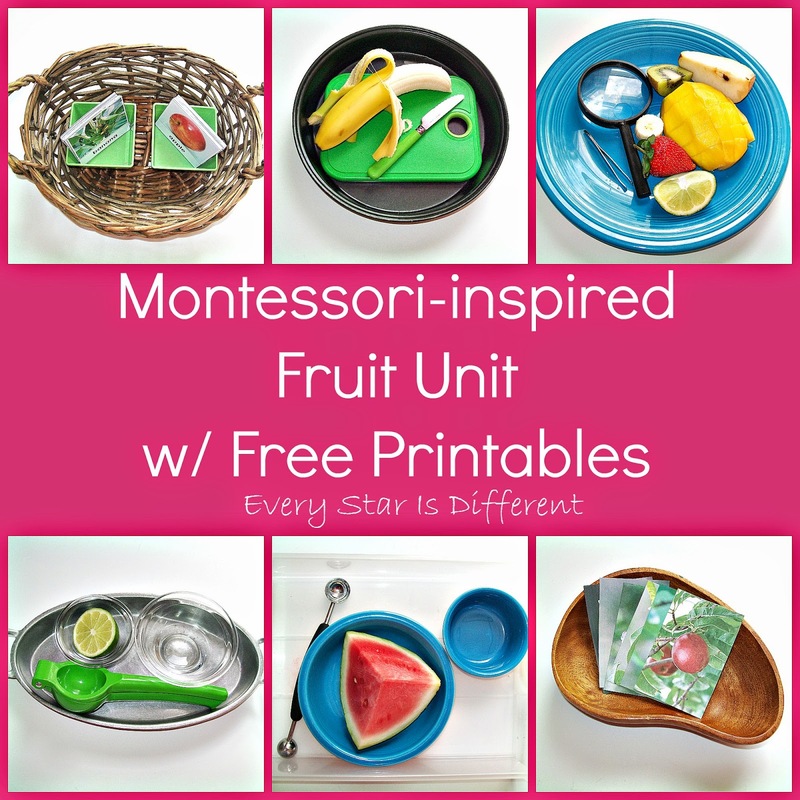 And let's not forget fruit! 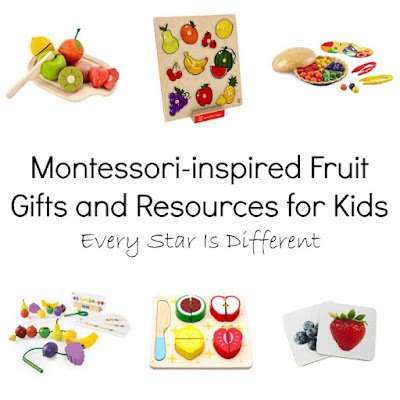 Whether your child is learning fruit names or practicing fine motor skills, there are so many choices. Last but not least, if you have a child who enjoys gardening, these resources are great! 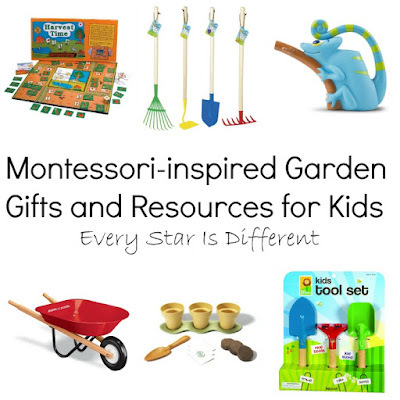 I can't recommend these products enough. They are staples at our house. Happy shopping! 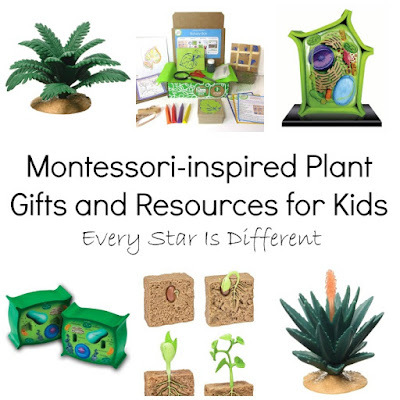 Never would I have ever guessed there were so many fabulous resources for a child who loves plants. I can't wait to purchase some of these items for our classroom and others as gifts for holidays.